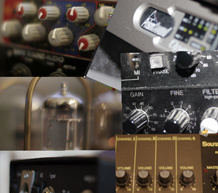 Get the latest Emulation Preset List Many new products have been added so please look at the recent added products tab to keep up. Vector file updates. 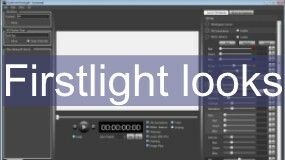 Once in a while a file that has a problem is highlighted and requires fixing of the large vectors. They will be linked below. http://www.nebulapresets.com/Porta_Pre_Vectors_Update.zip . Please download this phase bug fix for the Porta pre. 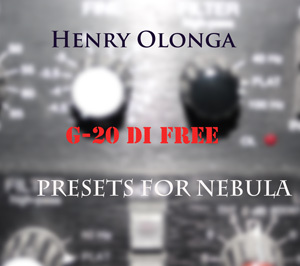 http://www.nebulapresets.com/Henry_Olonga_670_Mojo_FIX.zip . 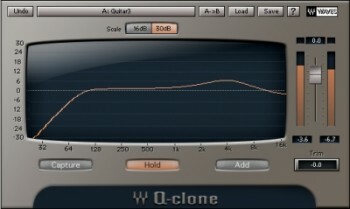 Please download this if you purchased the 670 Mojo Stereo PRO and the 1st preset doesn’t load. Please refer to your original e-mail for file credentials. Password is the same. Please report any issues with files that you use. There are thousands of them and I do miss the odd thing here and there. Most of these updates contain recalibration and the addition of the G-drive slider which makes it a walk in the park to find the sweet spot of the sampling. It has a 60 DB range ( +30 to -30 DBs ) that allows you to add or take gain away in the internal engine of Nebula allowing you to tailor saturation versus a cleaner signal. This is a long overdue addition and will certainly add to your enjoyment of Nebula. Please note that these require a fully licensed Nebula Pro license to enjoy. The file will be incrementaly updated as I go along so it will grow with time. These updates are intended to replace the old files so overight them. There is a slightly different calibration so it will sound differnet. If you cannot affor a change in sound please commit the sound by bouncing down. I must say thought that the G-drive updates will make your mixing even easier now so it is highly recommended. SPECIAL Mention for Phender Musthang 44.1 kHz presets – HERE is a program update but note that the vector for the smooth presets also requires fixing which will be determined on a future date.